We are mourning the death of Paul “Beau” Reynolds who passed away suddenly on Thursday, 13th September 2018. 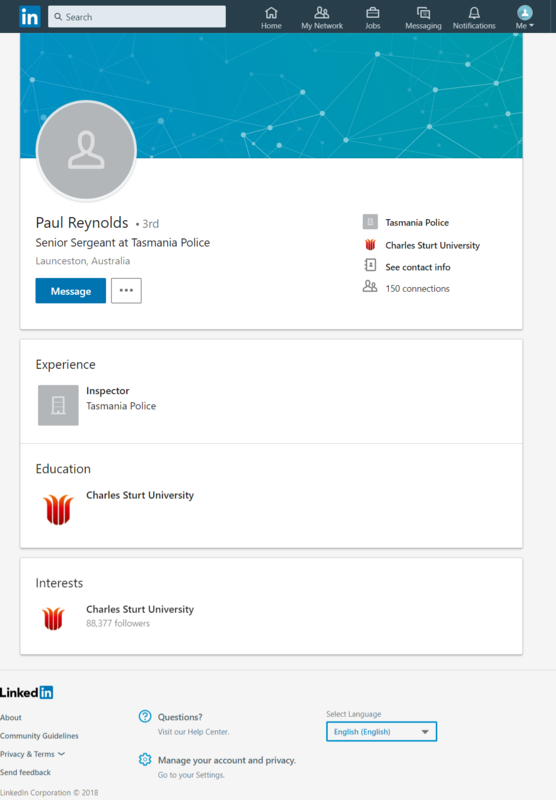 Senior Sergeant Reynolds served with Tasmania Police for 38 years, including time as an inspector in Launceston. He was born in Devonport and attended Charles Sturt University. He was most recently in charge of prosecution services in the North-West. Commissioner Darren Hine said welfare support was being provided to his family and the wider police community. Senior Sergeant Reynolds was elected president of the Northern Tasmania Football Association last year after serving as coach for the Longford Tigers and working with the St Patrick’s College senior team. He was chairman of the Tasmanian Football Council. AFL Tasmania chief executive Trisha Squires said the Tasmanian State League would observe a moment of silence this weekend and players in all three grand finals would wear black armbands in his memory. He will forever be remembered for his dedication to serving the community and as a true leader within the state’s police and football community. As the church bells rang on Wednesday, hundreds of police officers stood side by side, in solidarity, as they farewelled their colleague and their mate. 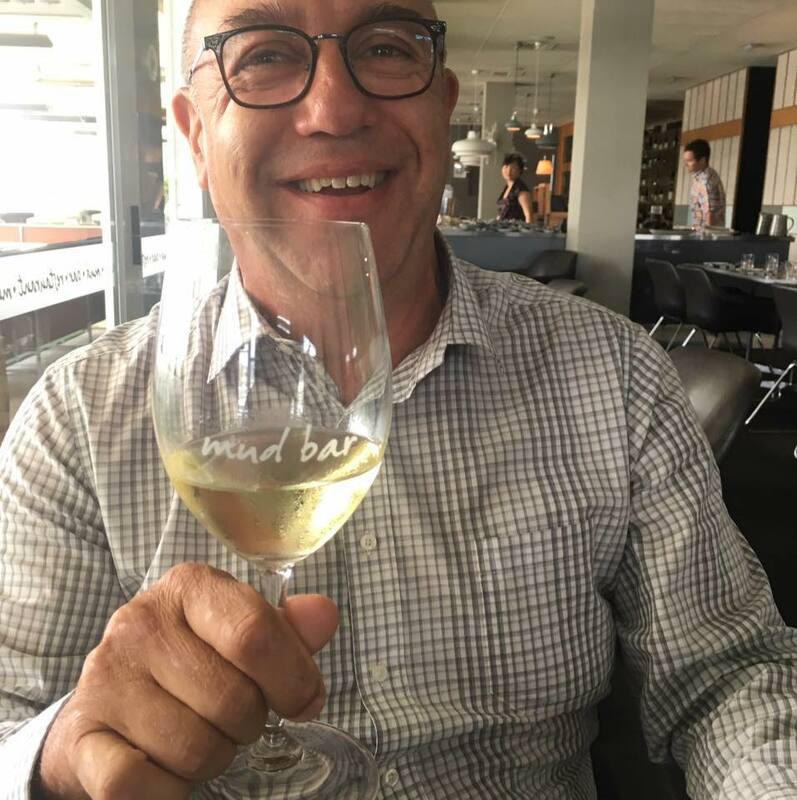 Senior Sergeant Paul “Beau” Reynolds tragically died last week, leaving his family, friends and Tasmania Police team devastated. Long-time friend and celebrant of the funeral Father Richard Ross said Senior Sergeant Reynolds was remembered as a man “who had time for everyone”. “He always made the person he was speaking to feel so special,” he said. “He was full of love, warmth, and generosity, and was just such a terrific and well-respected guy. Father Ross also shared a message for Senior Sergeant Reynolds’ colleagues, and that was “thank you”. “Just for what they do, they see the worst of humanity and they deal with that on a daily basis,” he said. “The cumulative effect of trauma has been well documented and I think ultimately Paul was a victim of that. Speaking at the service, Commissioner Darren Hine shared some of the many highlights from Senior Sergeant Reynolds’ 38-year career. 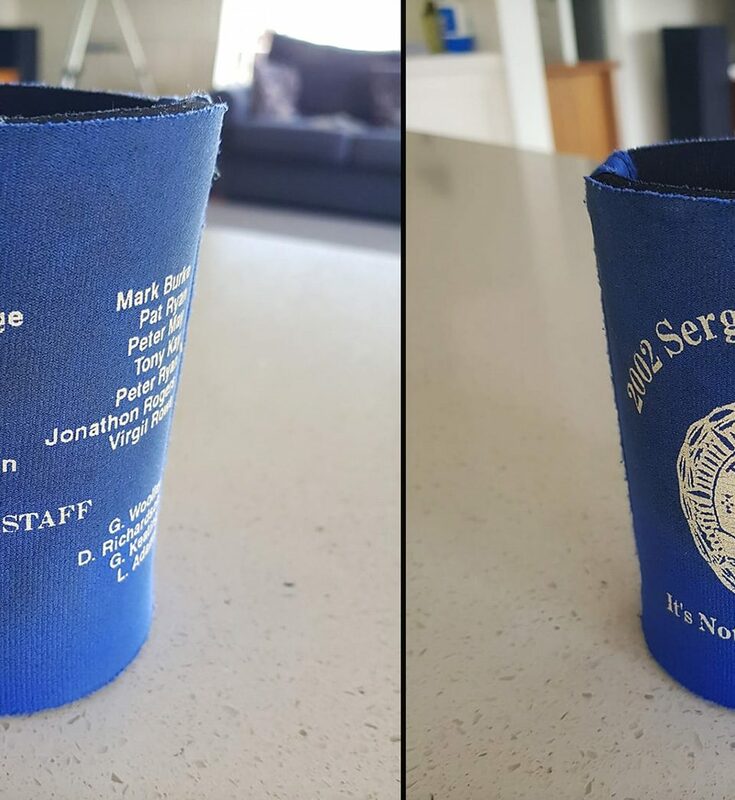 He was one of the first officers on the scene at Port Arthur after the 1996 massacre and received a commendation for his work following the tragedy. He was also commended by the Commissioner for his performance as the officer in charge of managing police activities during the rescue of miners Todd Russell and Brant Webb and the recovery of the body of Larry Knight at Beaconsfield in 2006. The dedicated officer also spent time working in the Coroner’s office and attended countless fatal crashes throughout his career. Senior Sergeant Reynolds’ 38-year career with Tasmania Police was recognised. “Beau was posted all over the state during his 38-year career,” Commissioner Hine said. “Beau successfully completed many courses throughout his career and he put those skills to good use wherever he served. Officers from across the state formed a guard of honour after the funeral service for the much-loved son, husband, father, brother and uncle. Beyond his work in the force, he was highly regarded among the local football community. 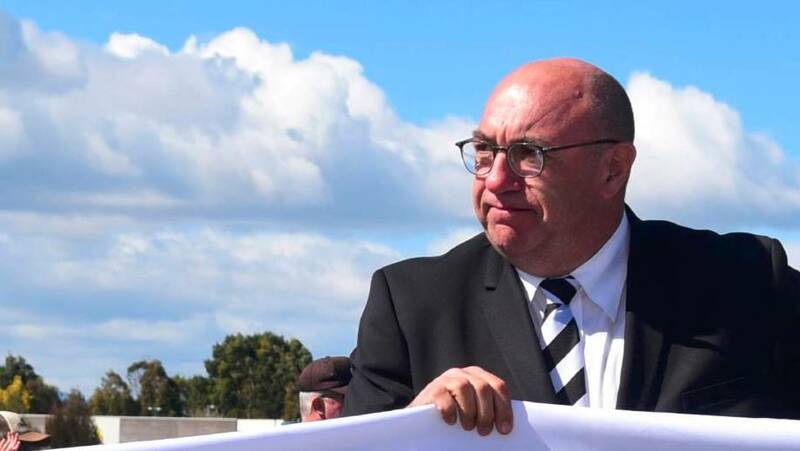 Last year he was elected president of the Northern Tasmania Football Association and had served as coach for the Longford Tigers, worked with the St Patrick’s College senior team, and was chairman of the Tasmanian Football Council. Senior Sergeant Reynolds leaves behind his wife Sharon, and children Jacob, Emily, Ben and Tori. Police officers, family and friends will gather in Launceston today to farewell Senior Sergeant Paul Reynolds. The funeral service is expected to cause some delays and police are asking drivers to be patient. Margaret Street between Frederick Street and York Street and Elizabeth Street between Margaret Street and Bathurst Street will be affected from about noon. Senior Sergeant Reynolds died suddenly last week. He served with Tasmania Police for 38 years, including time as an inspector in Launceston. His funeral will be held at 11am today at The Church of the Apostles in Margaret Street. 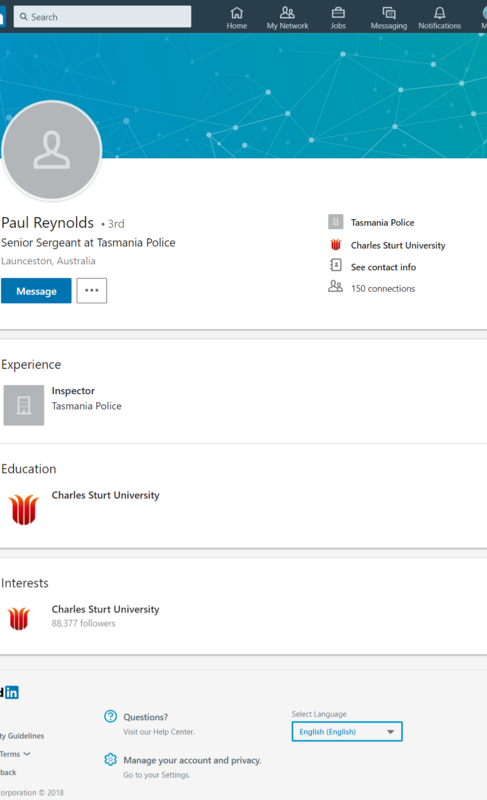 REYNOLDS, Paul “Beau”, Senior Sergeant. Beau served as a member of the Tasmania Police Service for 38 years and his loss will be felt deeply across our agency. The Commissioner, Members and Employees of Tasmania Police are saddened by the sudden death of their colleague and offer their deepest sympathy to his family. 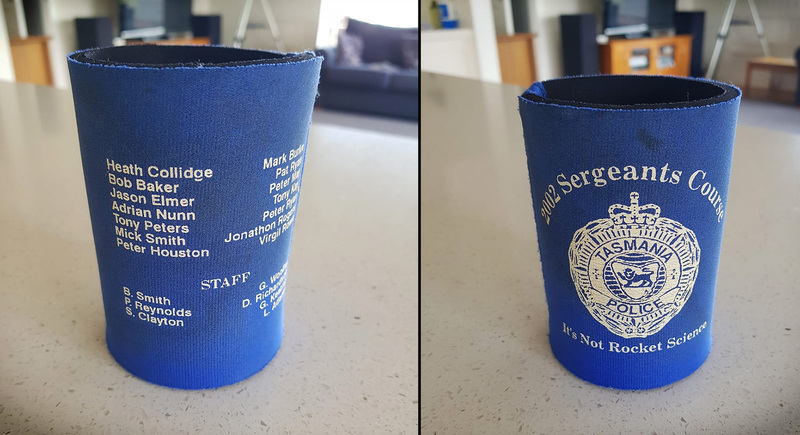 He was a friend, colleague and member of the Police Association of Tasmania.